Take quick 12 question quiz and determine your diamond IQ. don’t meet the grade at your mall or local jeweler. 4. 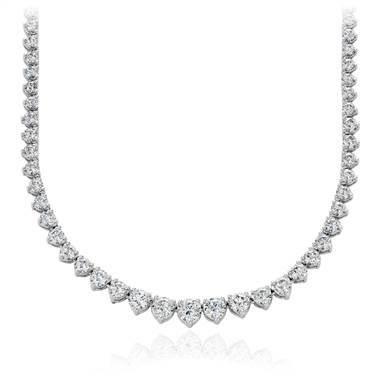 More facets on a diamond mean more sparkle. 5. Hearts and Arrows on a diamond mean excellent symmetry in the stone. 6. An AGS0 grade means that the diamond is an ‘ideal’ cut. 7. SI clarity does not guarantee that the stone will be eye-clean. 9. 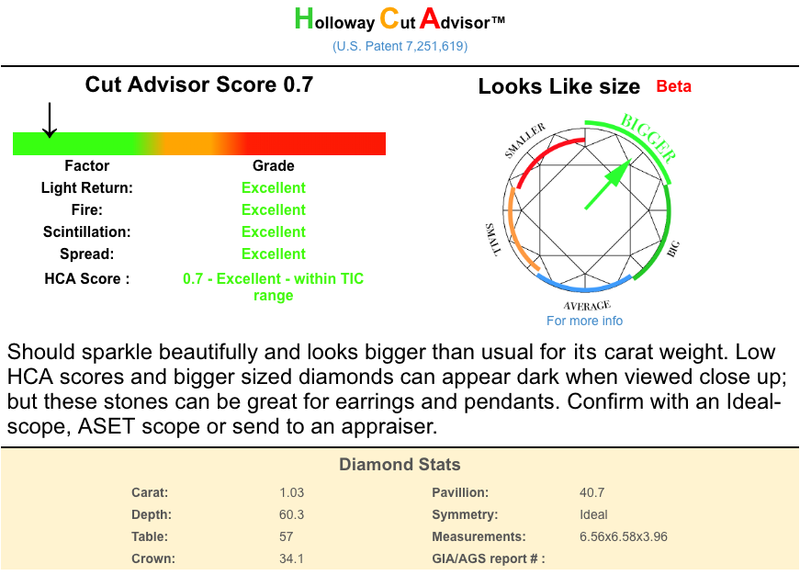 Diamond grading reports are 100% accurate and eliminate the need of independent evaluation. 10. All one-carat diamonds are going to be the same size. 11. 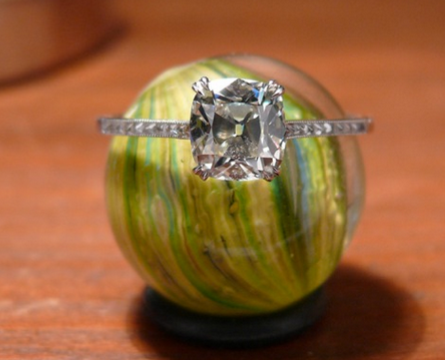 Buying from a Brick and Mortar jeweler is safer than buying online. lab to an independent appraiser.